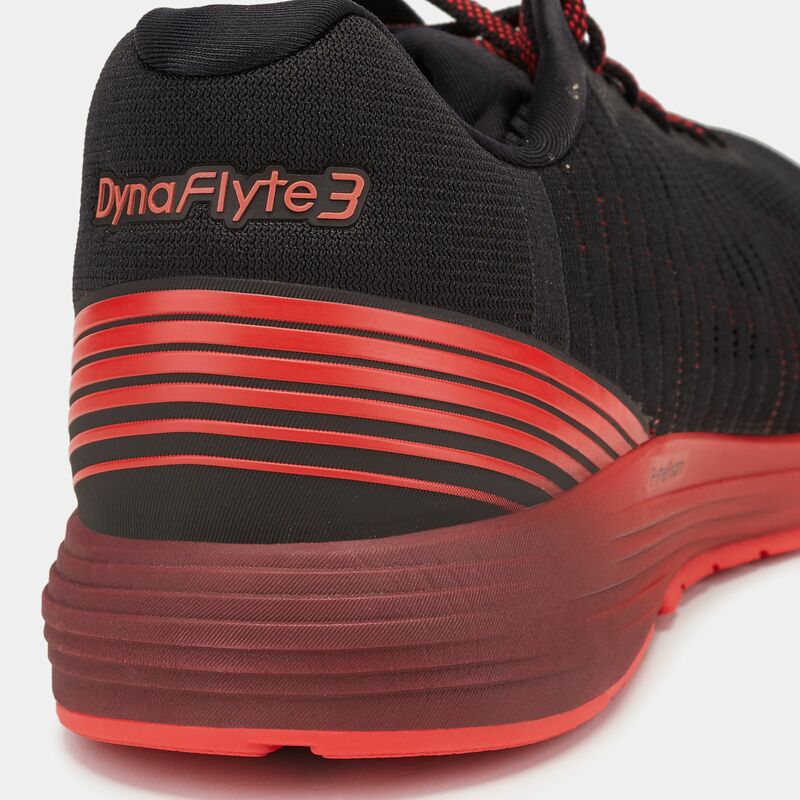 The running shoe evolution continues with the Asics DynaFlyte 3 Shoe for men. 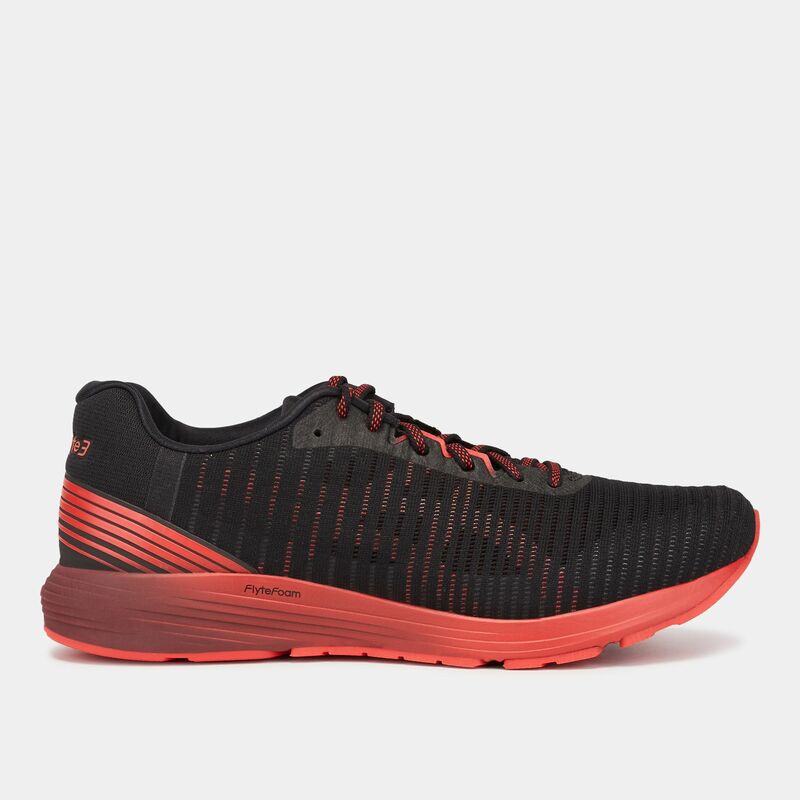 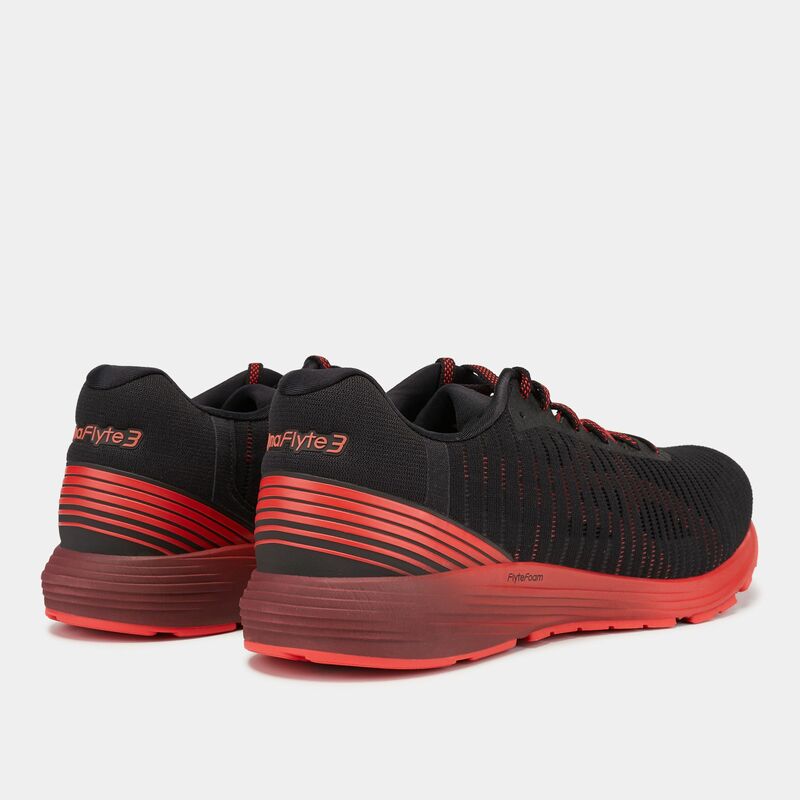 This lightweight shoe features the premium adapt mesh fabrication for fit and flexibility and premium sockliner for breathable comfort. 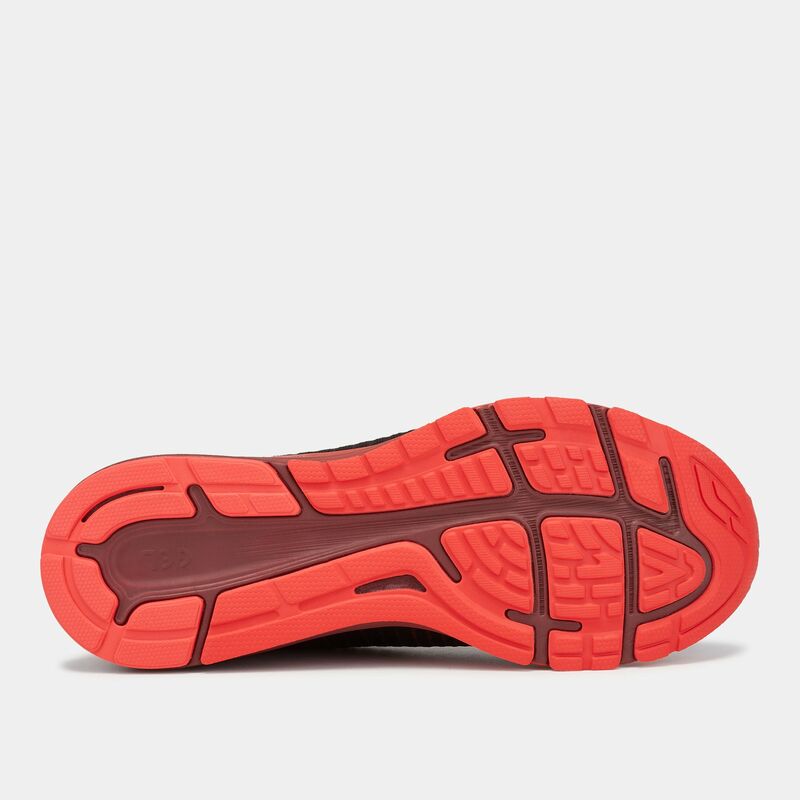 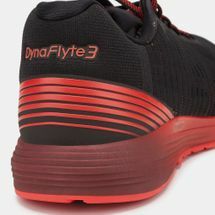 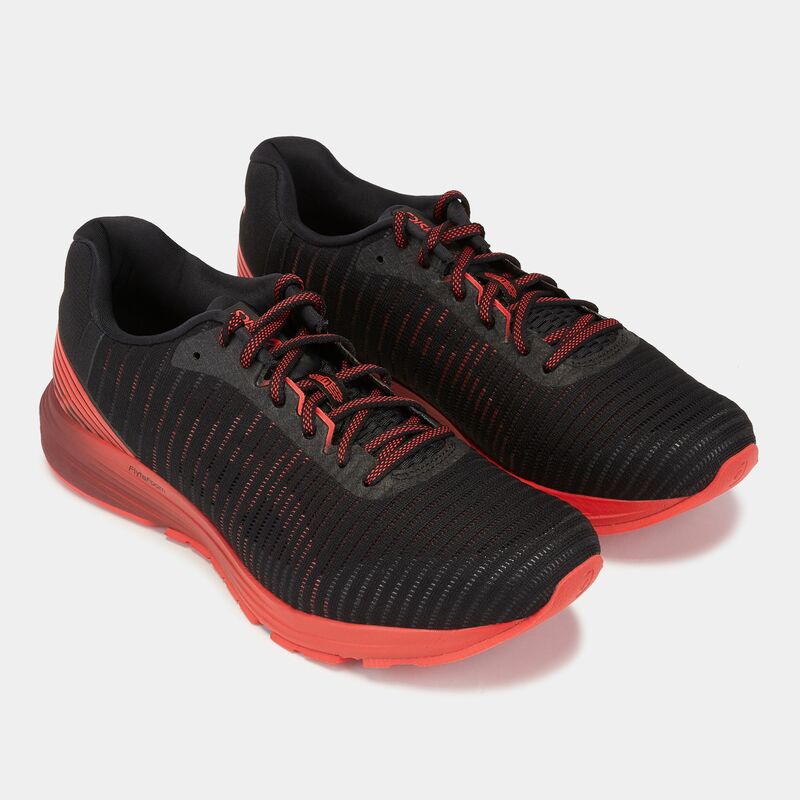 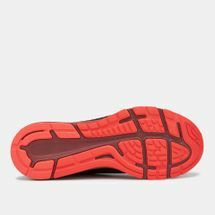 The GEL cushioning is matched by the FlyteFoam for impact protection with full contact.